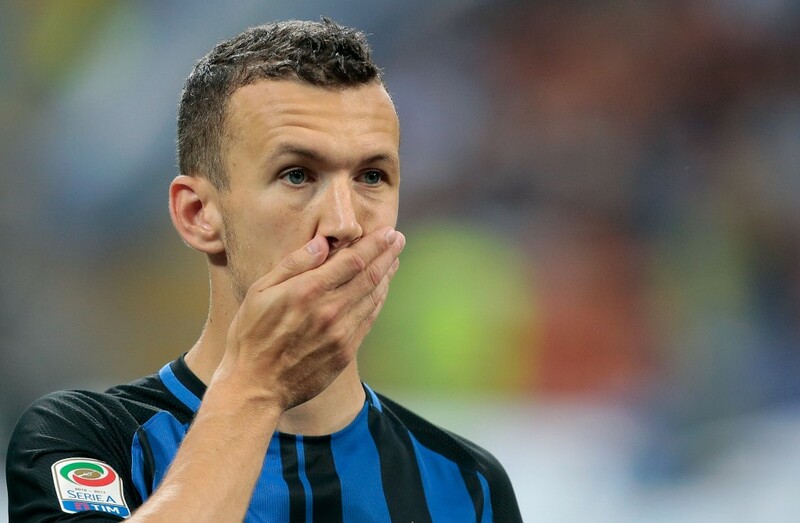 According to a report by The Sun, Ivan Perisic is likely to stay back at Inter Milan this summer instead of joining Manchester United after being a target for months now. It was earlier reported that Inter Milan have agreed to a £40 million deal with Manchester United for the sale of Ivan Perisic, which would have made the Croatian winger Jose Mourinho’s third big signing of the window following deals for Romelu Lukaku and Victor Lindelof. Although the Italian club were believed to be holding out for £50 million for the former Borussia Dortmund winger, the Red Devils were believed to be undeterred and still keen on landing a deal for Perisic. However, as things stand now, there might not even be a deal this summer. Perisic has had an illustrious career over the past decade and has blossomed into an exciting forward while playing for Borussia Dortmund and Wolfsburg, and has only improved further after joining Inter Milan two years ago. Perisic has been one of the key components for Inter Milan. The Italian club might have had to endure a frustrating campaign in the Serie A, but the Croatian winger has been a silver lining, as he recorded 11 goals and ten assists in 42 appearances across all competitions. The talented winger could have been a great fit at Old Trafford especially since Zlatan Ibrahimovic will no longer be a part of the club next season. While it might seem unusual for United to pursue Perisic when they already have the likes of Henrikh Mkhitaryan, Juan Mata and Jesse Lingard to choose from to occupy positions behind the central striker, the departure of Wayne Rooney can cause issues and United need reinforcements to tackle both the Premier League and Champions League. Considering the role he will occupy at United and Perisic’s age, the Croatian could have been a solid fit especially after enjoying a stunning campaign for Inter Milan last season. 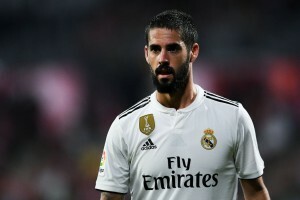 In fact, the best of his years could have been at Manchester United but, as things stand, a deal might not be on the cards for now.